*** Partial Tax Abatement Pending *** Property qualifies for special mortgage financing with only 3% down and no mortgage insurance *** STUNNING REHABBED HOME where everything is simply done right, and beyond. From the MASTER SUITE to the massive open first floor with the MAXIMIZED KITCHEN CABINETRY, this home showers you with generosity. The master bedroom has its private bathroom with a DOUBLE-SINK, the other two bedrooms have their own full bathroom, and the finished basement has a THIRD FULL BATHROOM. The bedrooms can be well utilized given that they all have LARGE WALL CLOSETS. You can experience the generosity of this home first when you walk into its door. 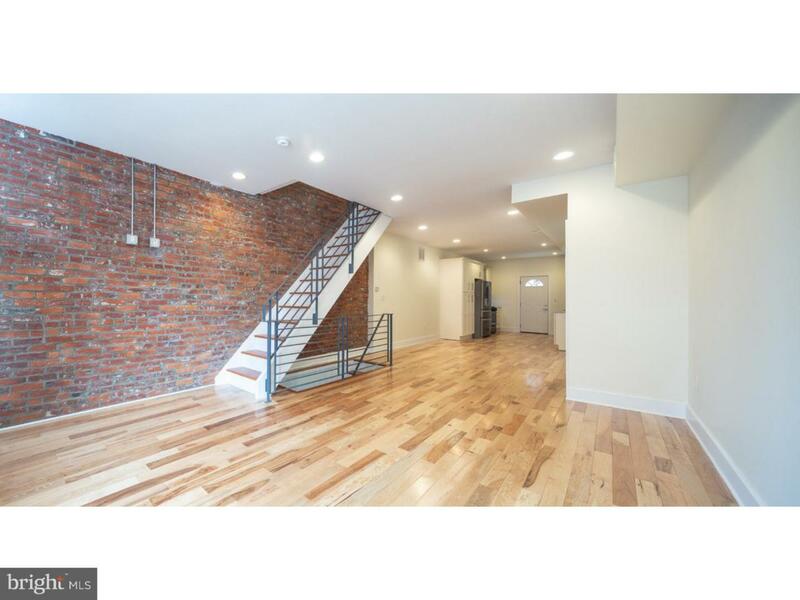 The main floor has large living and dining areas that charm you with their exposed brick wall and stylish railings. The kitchen is like no other one. Simply notice the number of cabinets next to the fridge. Everything has been handpicked with style. The main floor opens to the finished basement, which has an egress and can be used as a main living area. So many things are new in this home. Even the main sewer line has been replaced from the house to the street. We may be biased describing this home given that we are in love with it. Just take a look, and let us know what you think.